Remember the excitement we all had when news broke that Google was updating their Mobile iPhone App to include voice recognition for search. 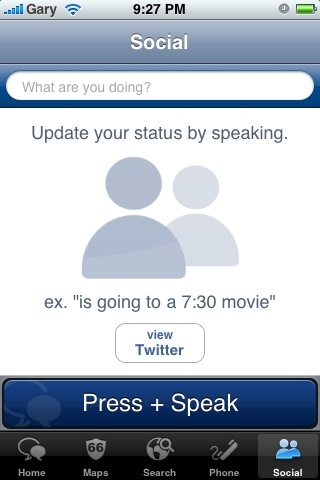 When the app update finally was released, many people praised the accuracy of the voice recognition, including yours truly. 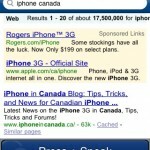 The Google Mobile App was only limited to searches primarily. 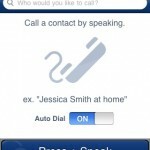 Some people have been requesting the ability to control other iPhone functions too. 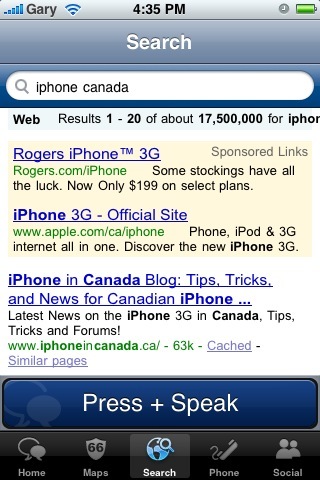 – search the web via Google AND Yahoo! 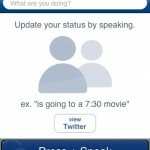 Sounds like a pretty jam-packed app right? I decided to put the voice recognition to the test. The developers mention that using a US accent is recommended for the best accuracy. 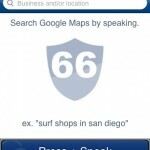 First I tested the Maps search with my voice and it was fairly accurate. It will also give you “suggestions” of what other possible queries might be. I would say the recognition got it very accurate about 70% of the time. I did the same for the Search function and I had some success but it wasn’t as accurate as the Google Mobile App (which got my first ten voice searches bang on). 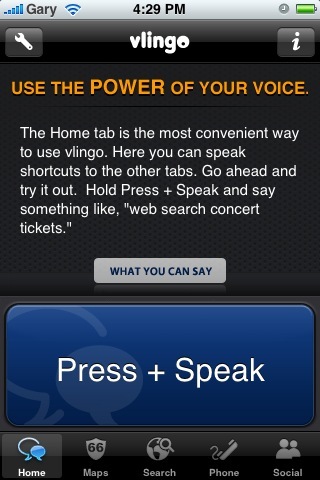 The functions of the Vlingo app I enjoyed the most were the Phone and Social searches. 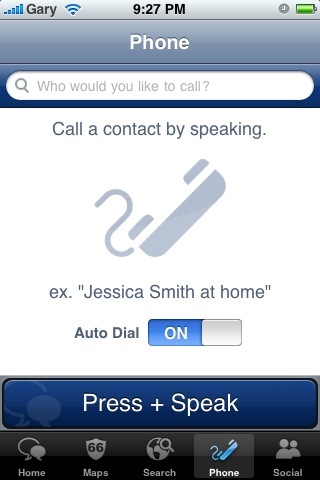 By saying something along the lines of “John Doe at home” or “Sally Smith Mobile” it was very accurate plus it would launch an auto dial. 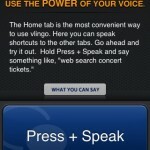 All in all I would say the Vlingo app is a welcome addition to the now 10K+ iPhone apps. I think with some training and repeated tests you can figure out how to skew your voice so the app gets it correctly 100% of the time. I think with all the times I had to repeat what I was saying to get it right, it would’ve been faster for me to type in a Google search or type out a tweet. Let’s hope future updates will improve the app! 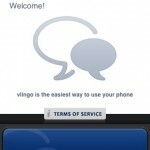 What do you guys think of the Vlingo iPhone App?